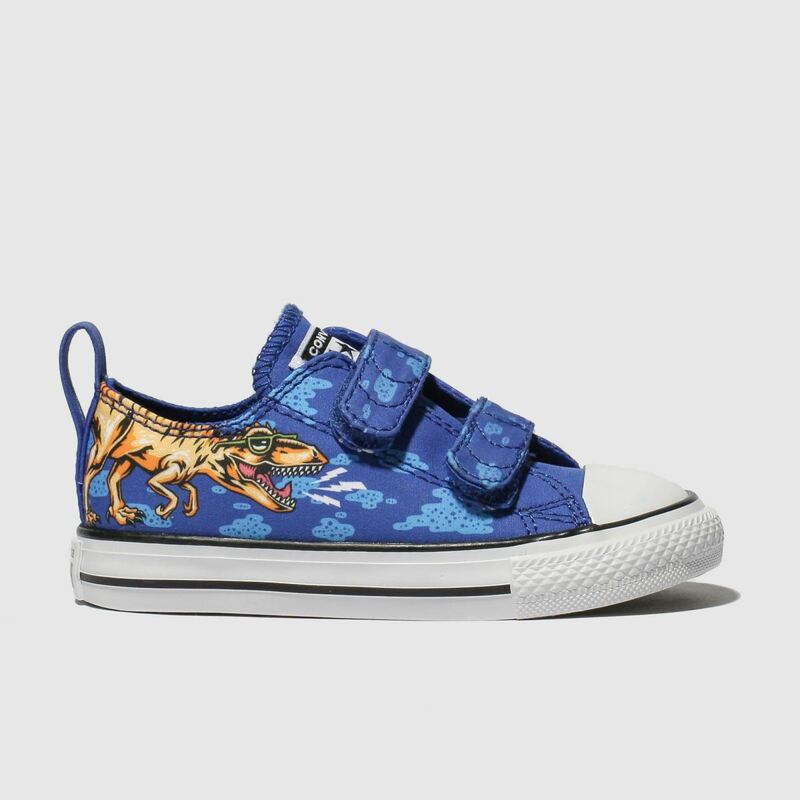 For little ones who are dinosaur mad, Converse have a treat for them. 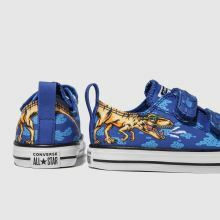 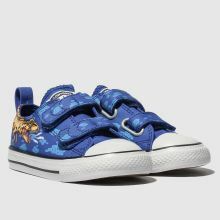 Boasting a blue dino-adorned upper with two hook and loop straps, this All Star 2V Lo is perfect for growing kids. 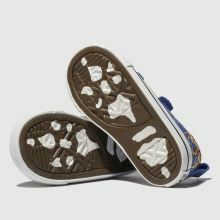 A classic vulcanised sole complete with footprint finishes nicely.